xploring their rich family roots is on the minds of four celebrities—Mandy Moore, Regina King, Josh Duhamel and Matthew Morrison—when Who Do You Think You Are? 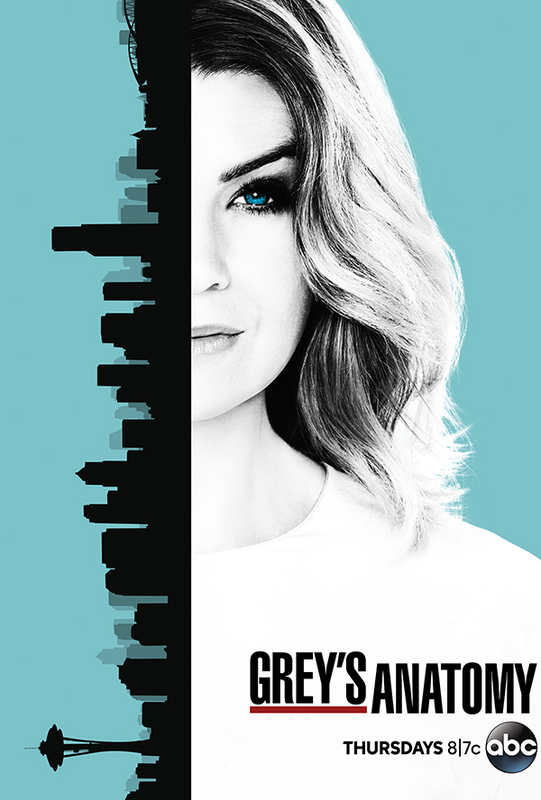 returns this winter, with four new episodes. These celebrities are going on memorable journeys back in time when TLC’s Emmy Award-winning series returns on Monday, December 3, at 10 p.m. ET. They are diving into the past and exploring their connection to generations of relatives that came before them, with ties to mischief-makers, former slaves and even Shakespeare. 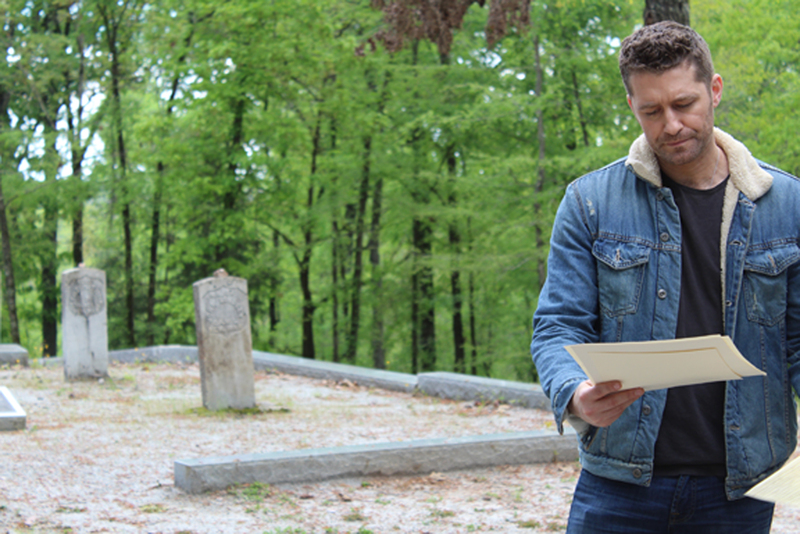 Matthew Morrison (December 17)—Morrison explores his American roots for the first time and is surprised to discover his family’s ties to the Revolutionary War. He learns of the bold lengths that his ancestor went through to protect his allegiances and the brutality he faced on the battlefield.